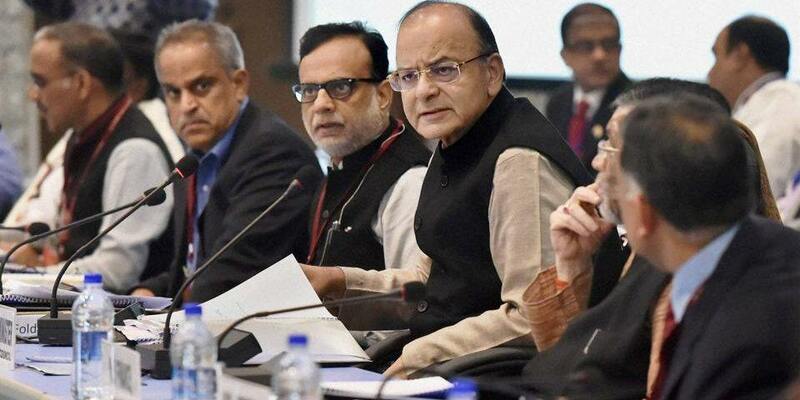 NEW DELHI: The all-powerful GST Council will review the implementation of the Goods and Services Tax as also levies on some of the items on August 5. “The review meeting of the GST Council would be on the first Saturday of August,” Central Board of Excise and Customs Chairperson Vanaja N Sarna told PTI. The meeting will take stock of the implementation of the biggest tax reform since independence and also review tax rate with regard to any commodity highlighted by members in the meeting, she said. She ruled out any glitches in the rollout and said various steps have been taken to spread awareness about the new taxation system. “It is good and simple tax and it is good from all aspects. So, many taxes, 17 taxes going into one is definitely going to get simple,” she said. Talking about the GST rollout, Minister of State for Finance Santosh Gangwar said it is a big economic reform for the country. “This is a historic moment. Consumer will benefit under the GST regime. Depending on the need, we will review the taxes,” he told PTI after the GST launch.